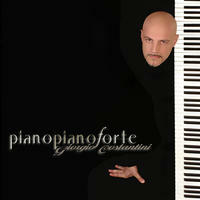 Giorgio Costantini: Intense and minimalist new-classic piano and cinematic orchestration. Born in Venice and trained in electronics, Giorgio Costantini has been a working musician since his early twenties, touring the world with Italian great pop artists the likes of Renato Zero, Fiorella Mannoia, and Michele Zarrillo. He played keyboard and synth in more than 1,200 concerts touring in Italy, USA, Canada, Brazil, UK, France, Germany and Turkey. Among the most important venues, the Royal Albert Hall Theatre, the Sporting d'Eté in Montecarlo, the National Theatre of Taipei, the "New Year Concert" in Piazza del Popolo in Rome (with an audience of 150,000 people and TV live broadcast). 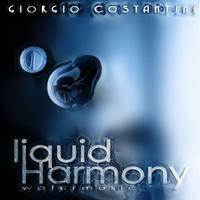 During his career, Giorgio Costantini has played and worked in recording studios as an arranger, programmer and producer in more than 40 albums for various artists, that have won a total of 23 golden disc awards in Italy and Portugal. He has been also a member of the RAI Orchestra (National Radio and TV orchestra) and accompanied in Festivals and TV show such artists as Lenny Kravitz, Elvis Costello, Michael Bolton and José Carreras. 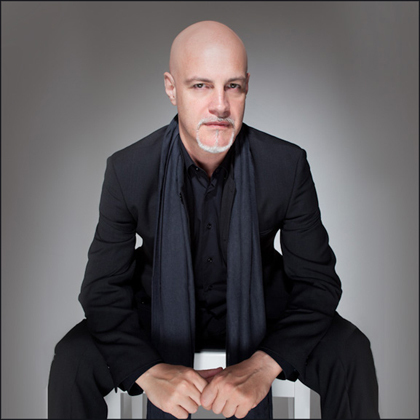 Exposure to such a depth and range of artists have given Costantini a rich palette of experience to apply to his own music, which is evident in his concerts. Cited as compositions of "lush orchestral works with moody scores and distinctive sparking percussion", the journey through the Costantini' songs transcends merely listening to music and reaches into a listener's emotions with evocative grace. The 2009 tour for "PianoPianoForte" the title of the first solo album had the honor of opening with a concert at the National Theater of Taipei, the largest classical theater of Taiwan. The single "Elegia" secured the top download spot for iTunes in Italy in January 2009, and the entire album charted as high as number seven for Italian iTunes downloads at the same time. Giorgio Costantini lives in Rome, Italy. 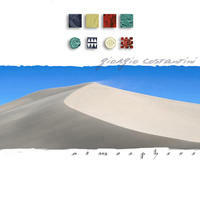 Tagged as: New Age, Instrumental New Age, Instrumental Ambient, Chillout, Cinematic, Contemporary Piano, Daydreaming.